Tahmina Watson strips away the rhetoric and uses her remarkable skills as an immigration attorney to make a compelling argument for how and why U.S. immigration policy is working against our own best interest. 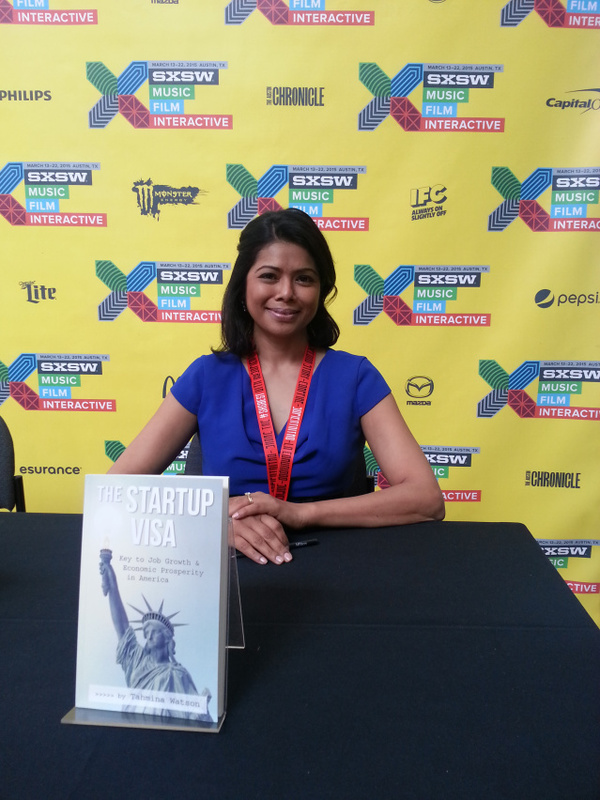 And she explores why a bipartisan Startup Visa for foreign entrepreneurs, which the U.S. Congress has repeatedly failed to approve, is now more crucial than ever for securing job growth and economic prosperity in America. 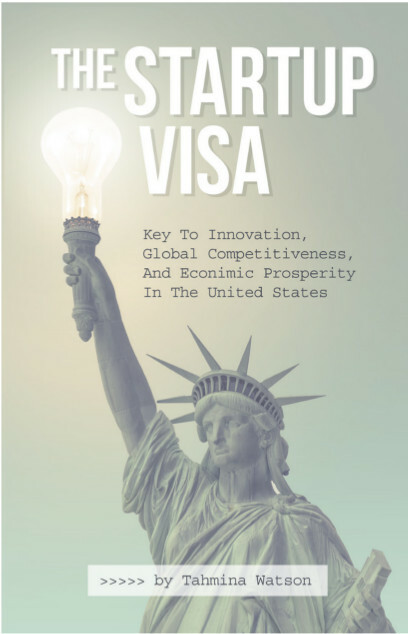 Her insightful book reaches back through the generations to acknowledge immigrants’ contribution to the American economy and offers lively analysis of how, like fitting a square peg into a round hole, existing visa options are not working for the modern entrepreneur. Regardless of class or status, this book helps us all to understand that immigrants, through hard work and ingenuity, continue to help forge the U.S. economy — creating untold numbers of well-paying American jobs. But as the U.S. fumbles in creating a legal path for them to come and live here, the rest of the world is catching up, embracing the entrepreneurs we are turning away. As a country, we must decide: If we want a future of continued economic prosperity, the Startup Visa is essential for keeping America in this global race.